A busy vehicle can be seen by more than 1000 people every hour on average. Get some of those people to notice your car with our vehicle graphic kits and decals. 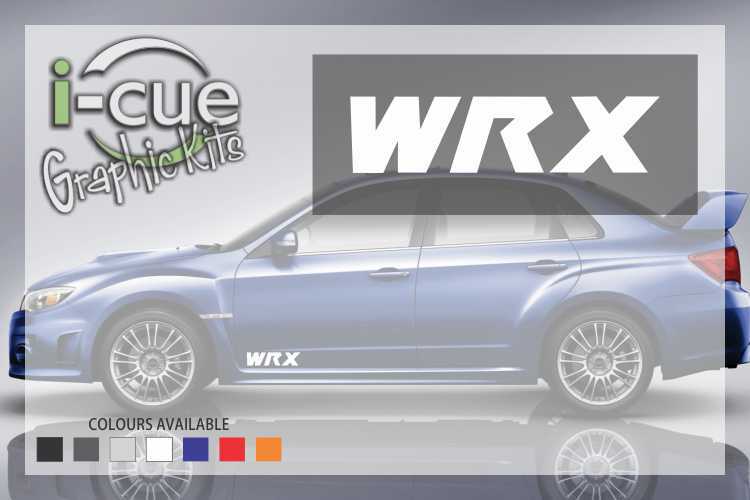 Subaru WRX Front Door Decal – Superior vehicle decals/vehicle stickers for Subaru vehicles at cost-effective rates. A busy vehicle can be seen by more than 1000 people every hour on average. Get some of those people to notice your car with our vehicle graphic kits and decals. 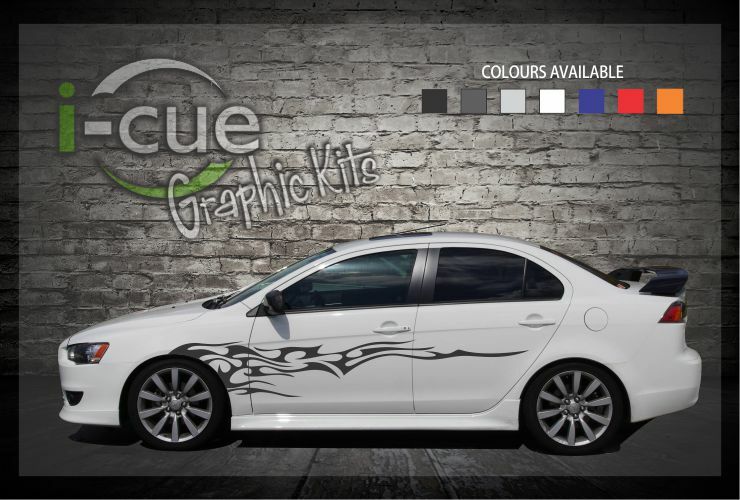 We create vehicle decals for all makes of cars. We have a collection of vehicle decals for Ford, Holden, Toyota, Mitsubishi, Suzuki and other brands. Explore some of them on our website or contact us for your specific requirement. 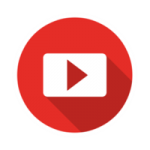 Check our video tutorials to learn how to apply vinyl stickers on your vehicles. 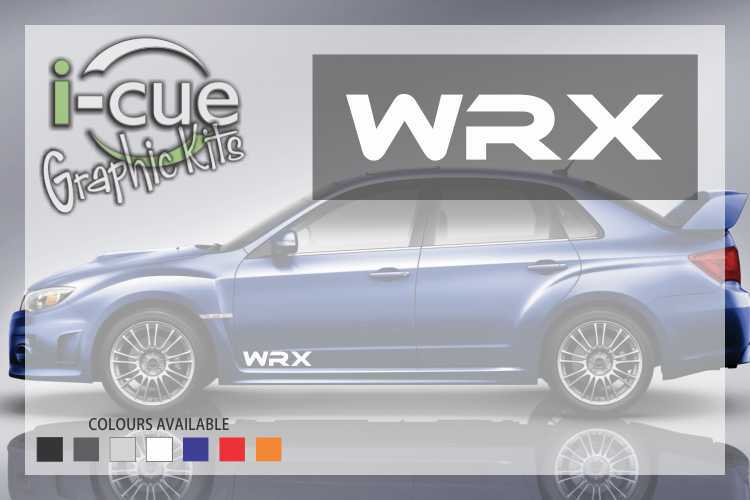 We can provide many variations of vehicle stickers with various options, so If you are not sure about what sign you need for your vehicle, don’t hesitate to contact us. Our signage experts can guide you in a right direction. If you are unable to find what you want on the website, contact us at +6432183350 or email us and we will make it ready for you.